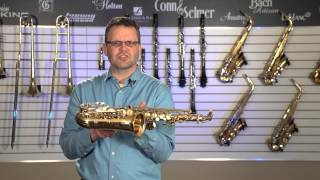 The Conn AS-650 alto saxophone is ideal for beginners in the saxophone section. 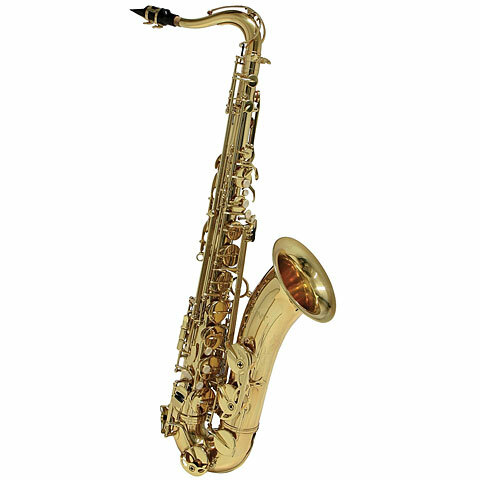 The brass body, in combination with gold lacquer, ensures a beautiful and full sound. This is supported by the original, high-quality PISONI cushions. A mouthpiece made in USA, which is included as well as a Light case with rucksack straps which completes the AS-650 as a whole. · Show all articles of the brand Conn.